Are your calls overflowing? Is your business making the most of each and every enquiry, both day and night? Our call centre services are open 24/7, offering a welcoming, friendly and professional team to handle your business enquiry, whatever the call volumes. Let Answers enhance your company image, maximise call capture and increase customer satisfaction. We’re simply there when the phone rings, every time. Capture more calls, provide better service, extend your company’s business hours to 24/7 and never lose a call or enquiry again! Answers team of professionals will handle calls from the time you close until the time you reopen again, whenever that may be. Answers friendly team will welcome callers, establish their needs and provide the solution required as per your instructions. 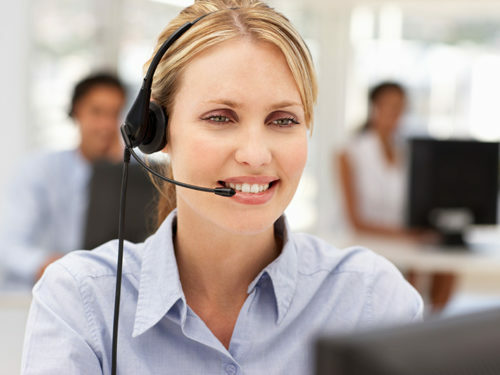 After hours service includes the use of company rosters, connecting callers to after hours personnel and escalating contact as required. Any detail or message taken will immediately be dispatched via mobile text (SMS), email, fax, personal outcall, web or direct phone transfer. Next day, weekly or monthly copies of recorded details are available automatically in CSV format.